Recently rumors have been doing the rounds about Blackshark‘s new gaming device. Well, turns out the rumors were indeed true as the gaming device has been launched in China on Friday. 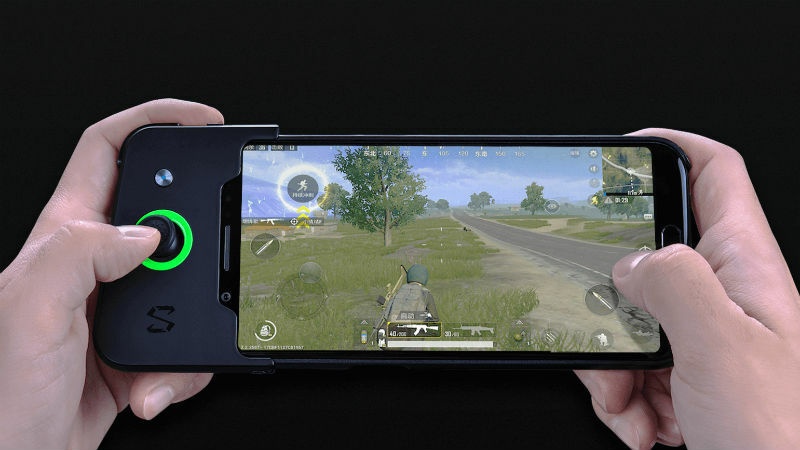 Black Shark, the first gaming smartphone from Xiaomi owned company BlackShark is loaded with a lot of gaming features. As far as the pricing goes it is pretty much fairly priced with a price tag of CNY 2999 (INR 31,100 approx.). Online retailers have already started listing the device on their platforms. Furthermore, no information has been revealed about the global launch of the device. Coming to the smartphone, the company has provided top of the line hardware along with gaming-centric features. The device features a green and black colored casing which might remind you of the Razer phone launched last year. 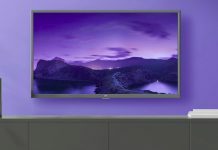 The display supports DCI-P3 Wide colour gamut that can go up to 97 percent. On the brightness front, the screen goes pretty bright with the maxed out brightness of 550 nits. The only missing feature you might feel is that the display refresh rate is 60 Hz. Unlike the last year’ Razer phone which allowed the screen to refresh at 120Hz. Xiaomi revealed the ANTUTU score for the device which stands tall at 2,79,464. Xiaomi is also introducing a controller dock which can be attached to the device to provide a more streamlined experience. The problem with android devices when gaming is that they get pretty hot after a few hardware intensive games. 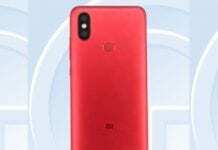 Well, Xiaomi is looking to solve that problem with a multi-stage direct-touch integrated liquid cooling system to prevent the handset from overheating. BlackShark sports a 5.00 inch full HD display with an aspect ratio of 18:9. Under the hood, the smartphone is powered by the Snapdragon 845 couple with Adreno 630 GPU. The device will be offered in two ram and storage variants. 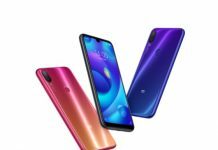 The device can be bought in 6GB and 8Gb ram variants. On the rear the device sports a dual camera system with a 20MP main sensor and 12 MP secondary sensor. Both are the f/1.75 lens. The front shooter is a 20MP sensor with f/2.2 aperture. Black Shark phone comes in 64GB and 128GB inbuilt storage variants. All this hardware will be drawing power from the 4000 mAh battery. You can follow up on our previous BlackShark article here.